Faithful city companion. 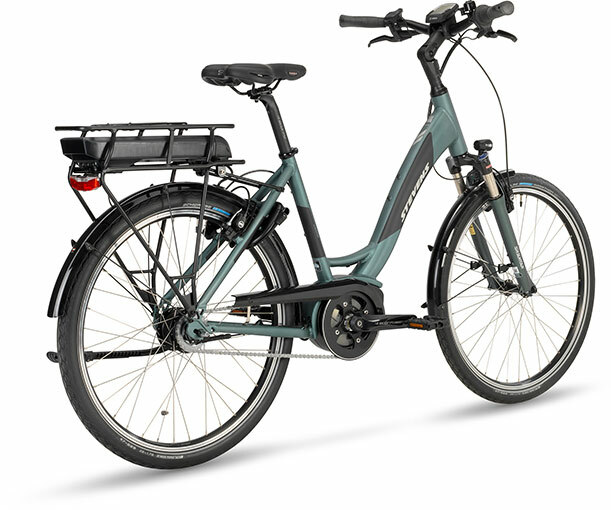 This is what STEVENS idea for facing hardest every-day use looks like: A light and sturdy aluminium frame with 26" wheels. 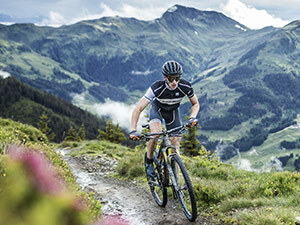 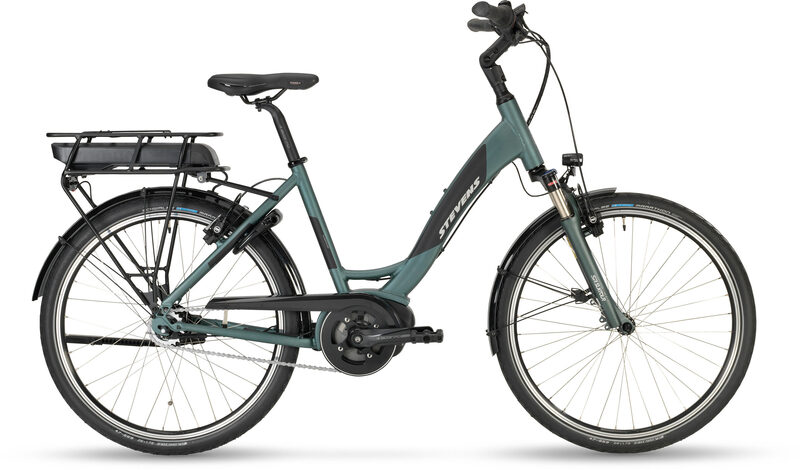 Robust and long-lasting components throughout - just to mention the hydraulic Shimano disc brakes and the low-maintenance gear hub. 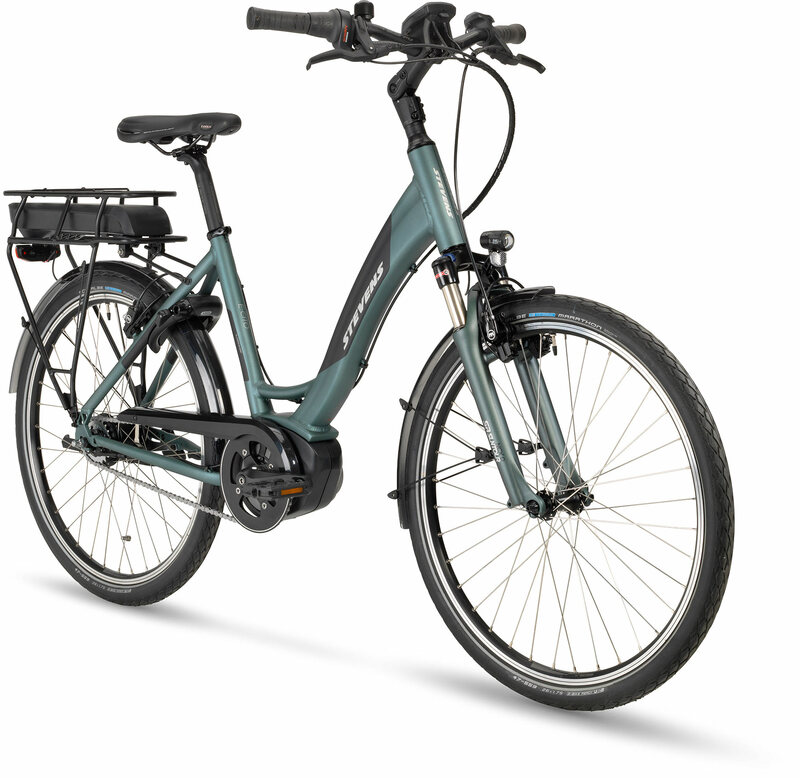 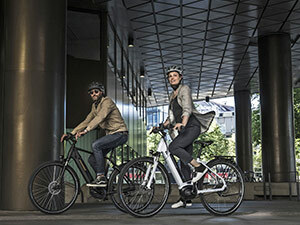 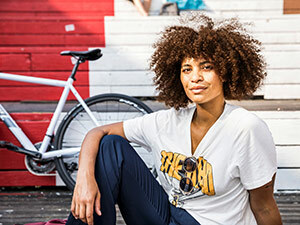 The extra silent Bosch Active Line e-motor will support everything you want to get done on two wheels and the integrated coaster brake provides an extra helping of safety.